If spilled beer and frantic, wild garage rock is your kind of thing, then this 3-piece from deep in the Ardennes woods is here for you. Whatever! 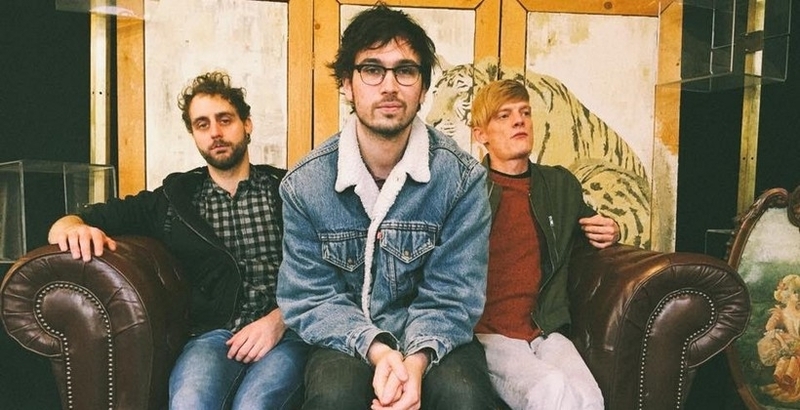 is a seesaw of a rough, gritty lo-fi sound and catchy sun-filled melodies, with that little something recalling the US garage rock scene, but topped with the subtle scents of the pine trees of their home town. 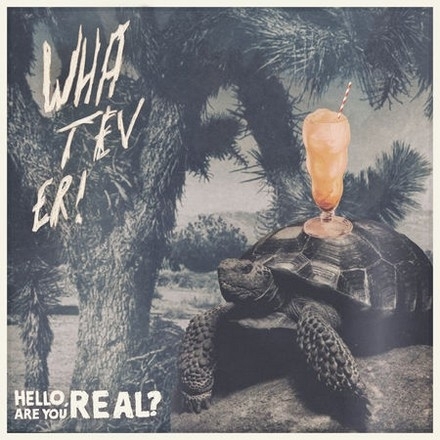 After having cut their teeth on various venues in Belgium, among which several supports with noteworthy names in the game (Mikal Cronin, Young Rival, Mujeres,…), the band is now cooking up its debut, entitled Hello, Are You Real ?, to be released this spring (62TV/PIAS). This record will be a split LP with Canadian artist Aron D’Alesio (Young Rival). The first single from this upcoming release, entitled You Can’t Stay, has also been the subject of a music video, DIY-made and shot in Super 8 in the wilderness. Hello, Are you Real ?